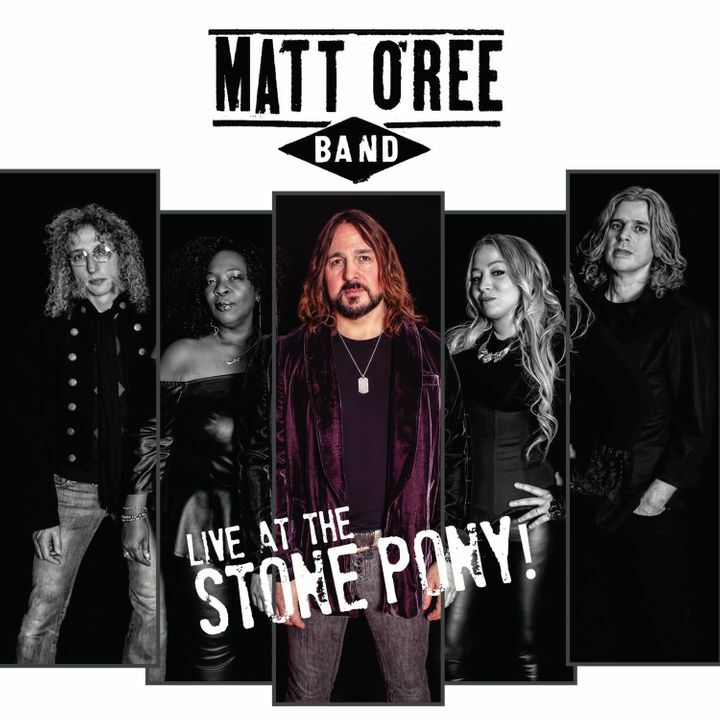 Our new live album "Live at the Stone Pony!" is now available! Visit http://www.mattoreeband.com/download to get your free download today!